4 The Whitireia Foundation reserves the right to not award a scholarships should the Trustees decide that there are no eligible candidates. 5 Recipients are expected to pay programme fees prior to the start of their study in 2015. 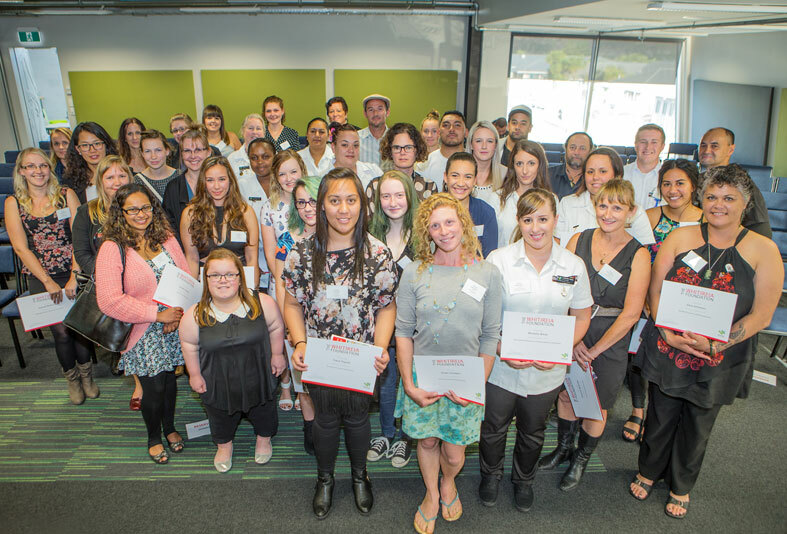 Scholarship funds will be credited to their Whitireia student account after the receipt of the award at the Whitireia Foundation Scholarship Ceremony early in the academic year. Have a question? Click on the logo to contact Whitireia. Am I allow to apply for more than one scholarship ? 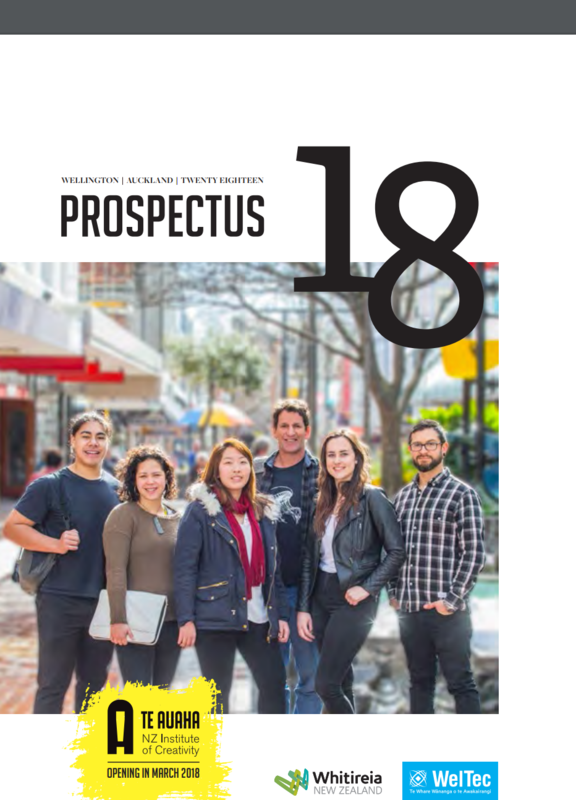 Kia ora Huia, One scholarship application is accepted per student,. Choose whichever is most appropriate to you and your study area, or go for one of the general ones. Also worth noting, if you are awarded a scholarship by another provider, this one would become invalid. Good luck!